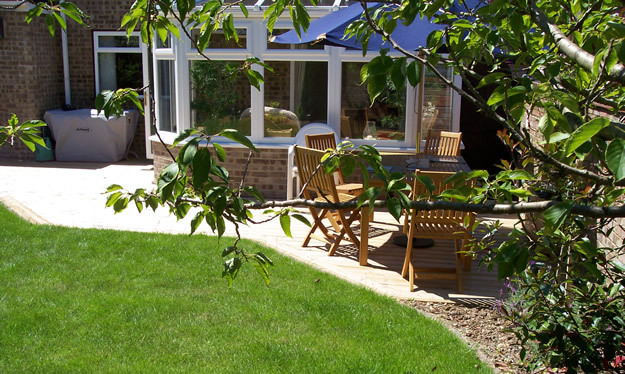 Make the most of your garden with a shed or summerhouse. 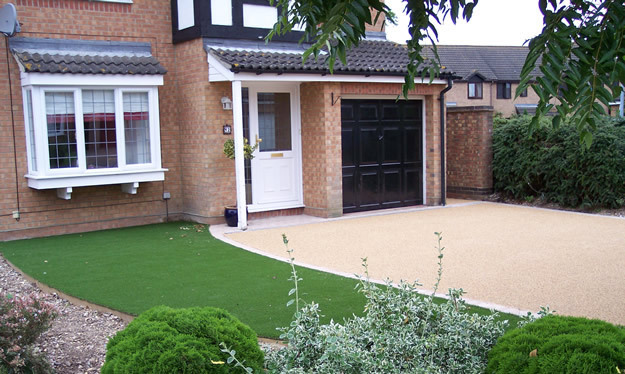 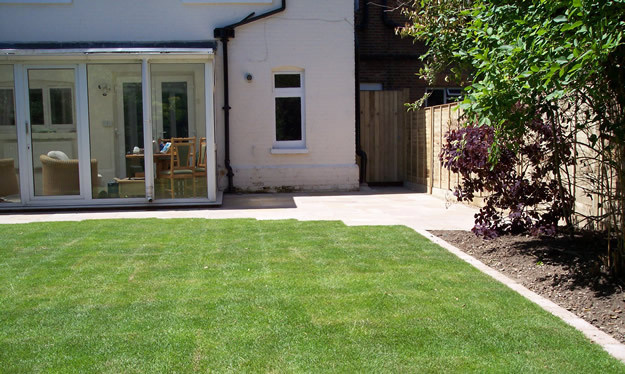 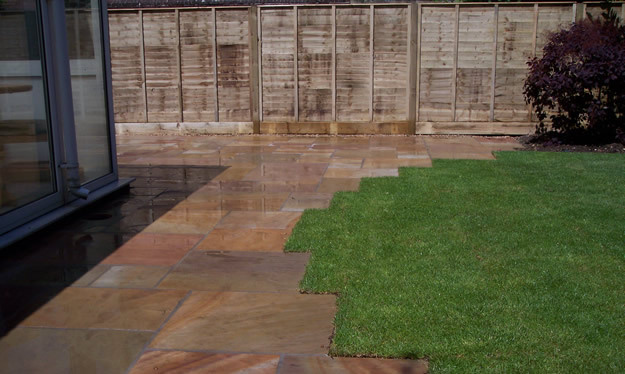 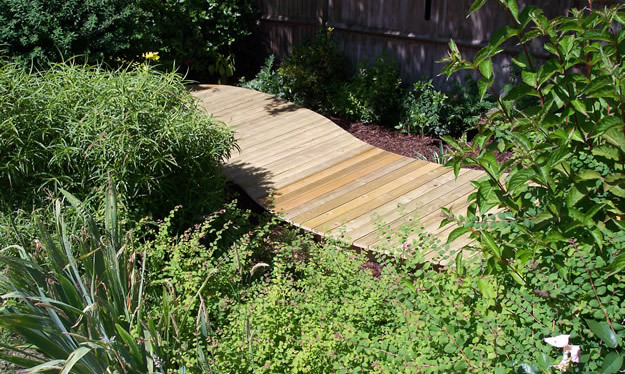 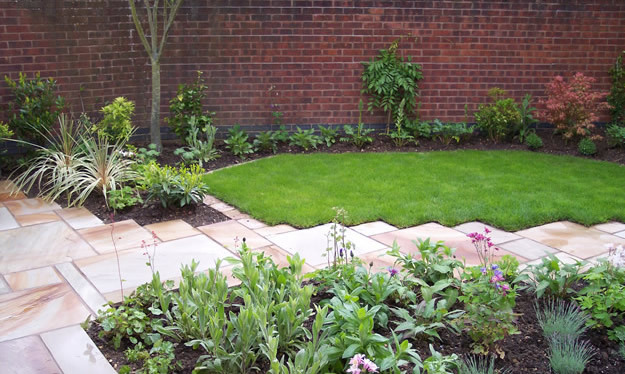 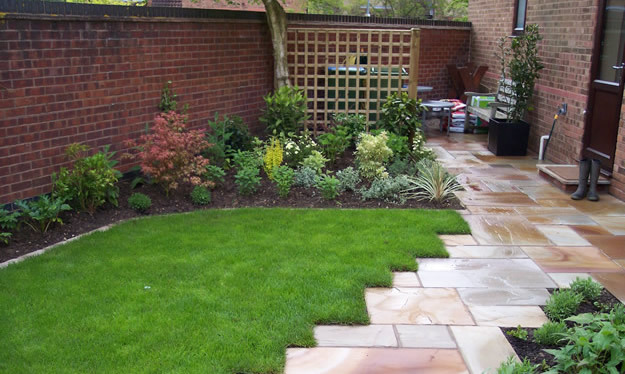 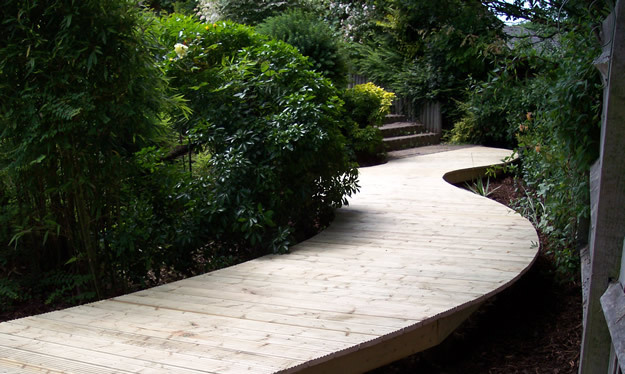 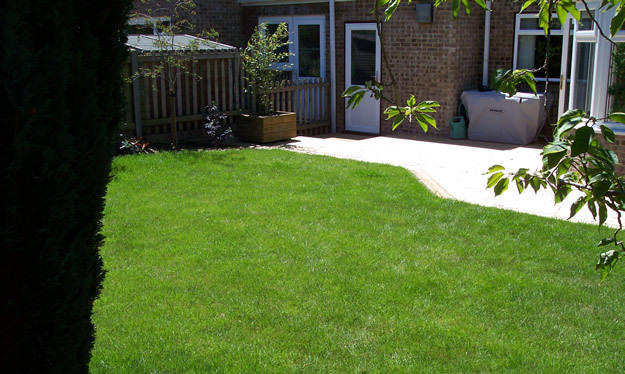 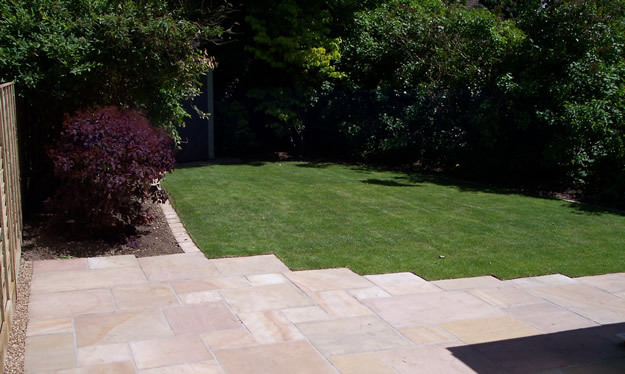 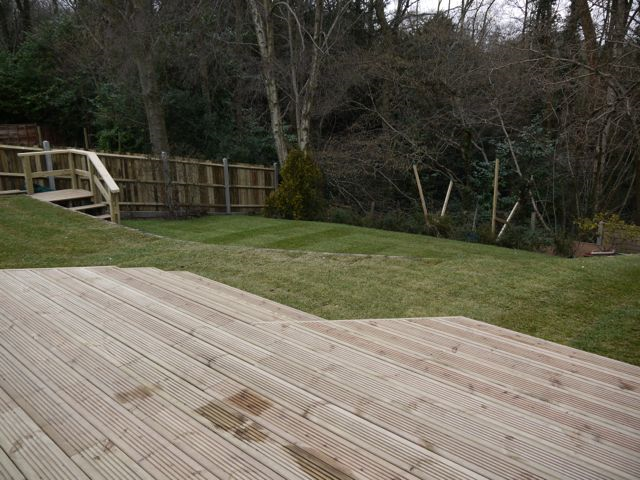 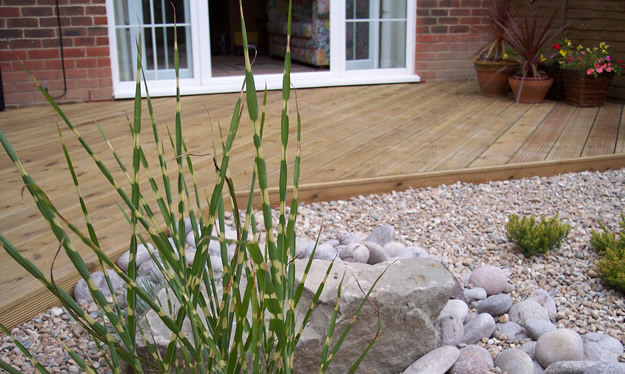 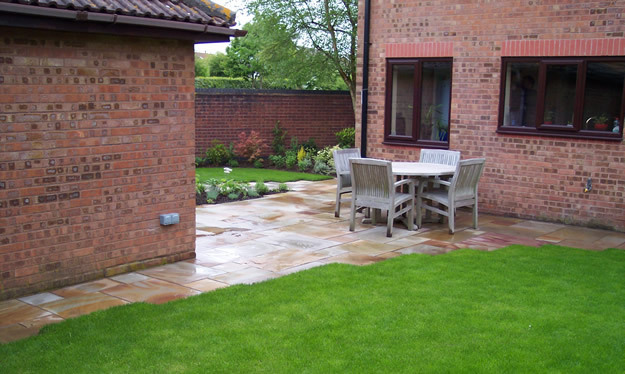 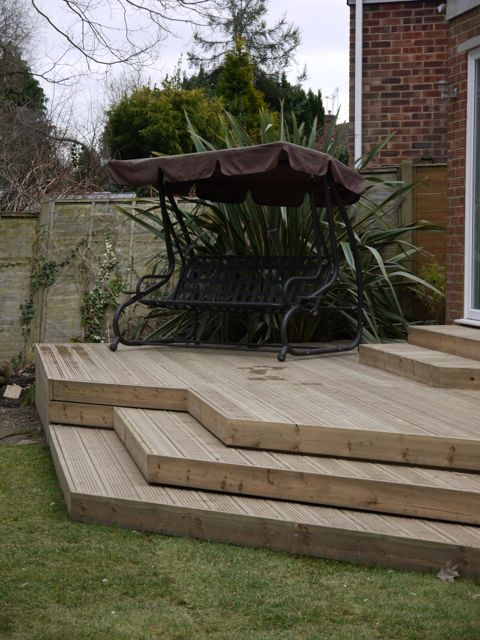 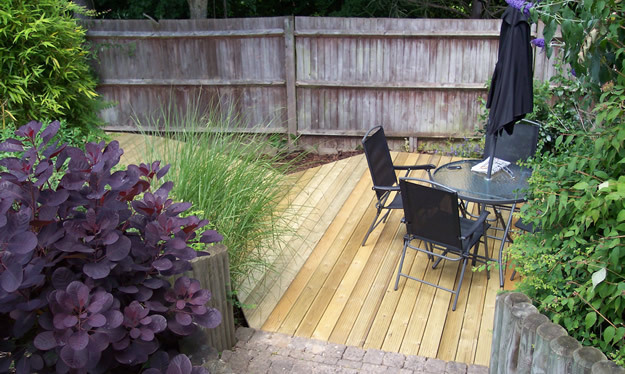 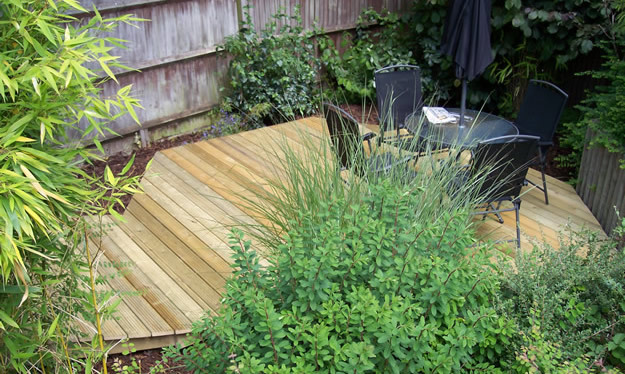 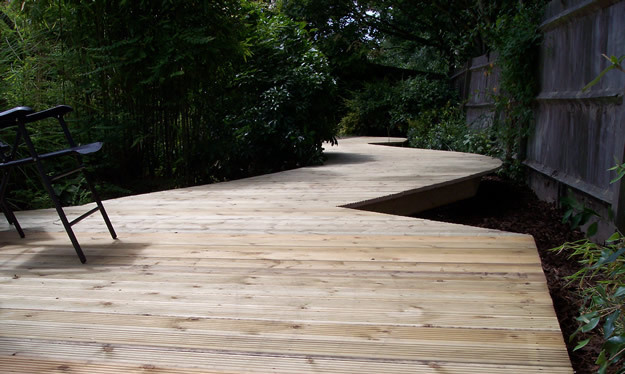 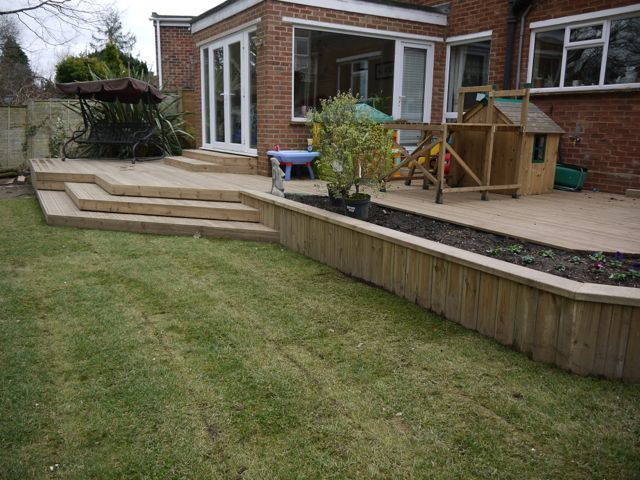 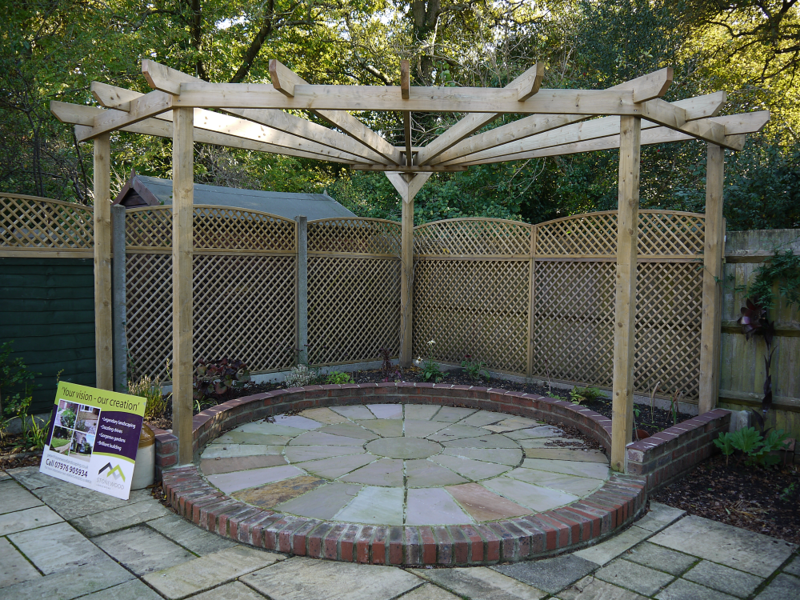 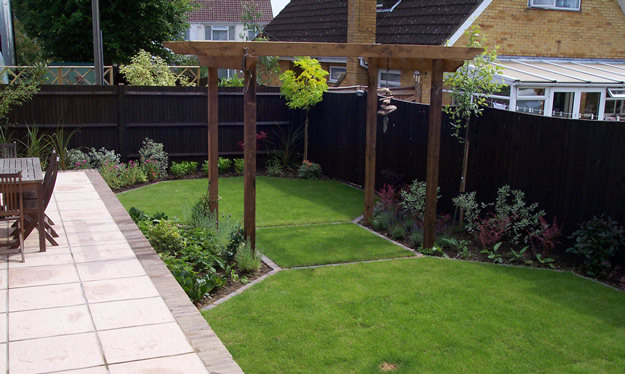 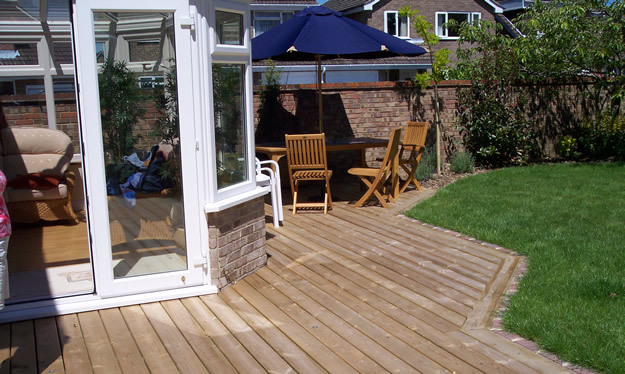 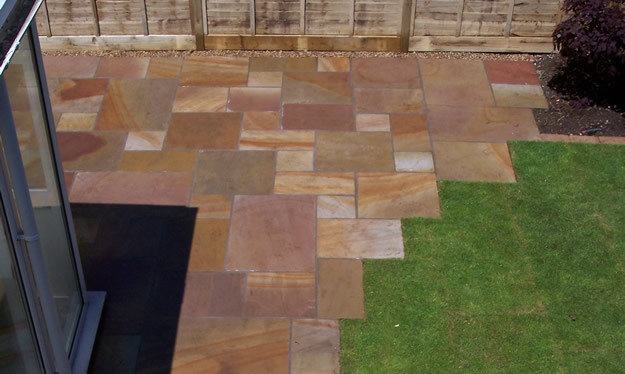 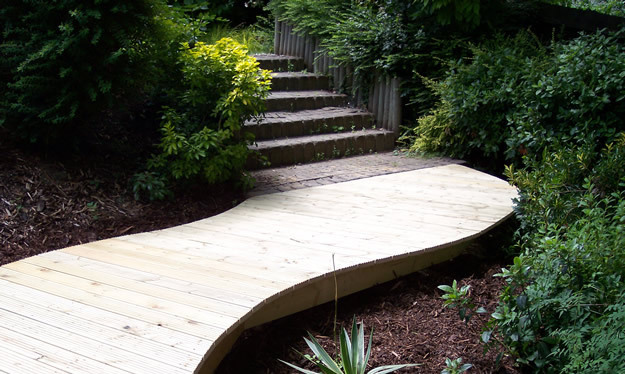 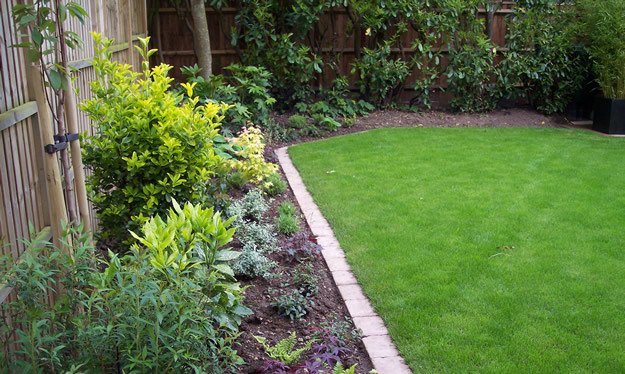 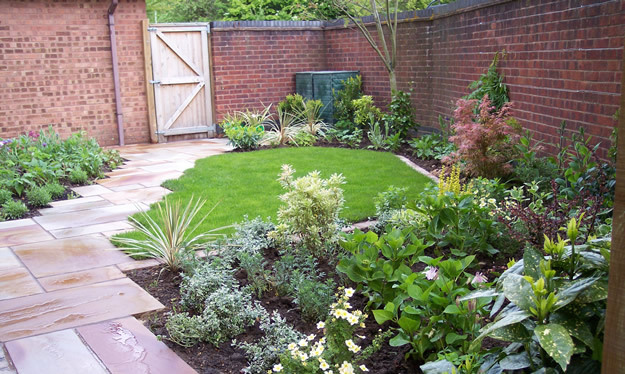 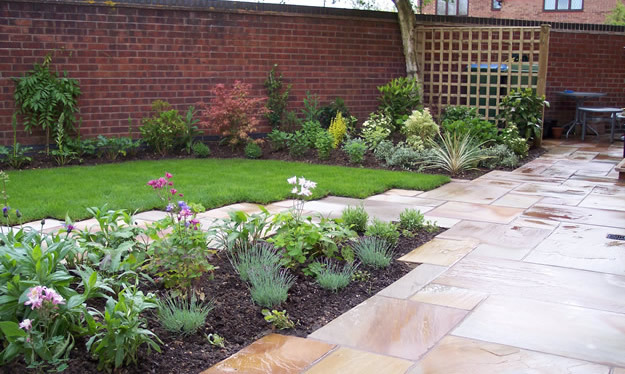 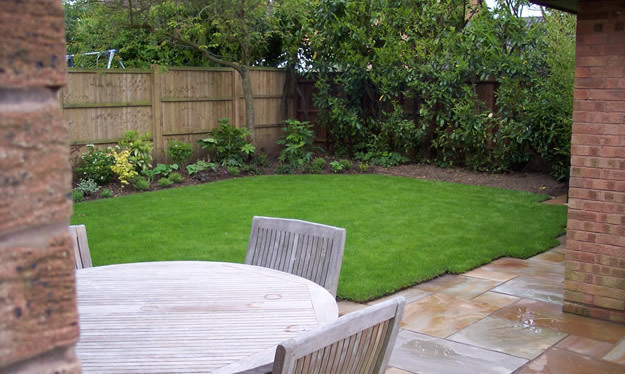 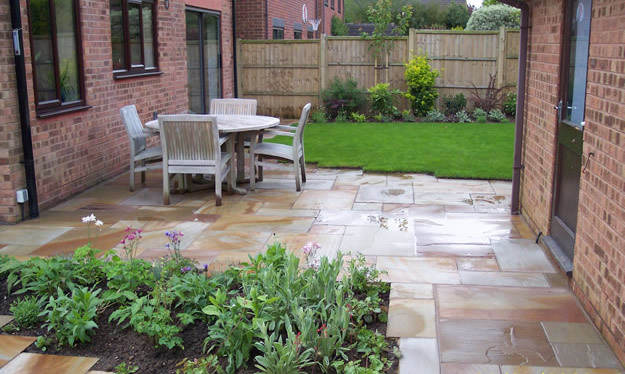 Southampton based Stonewood Landscaping can help you choose the perfect structure. 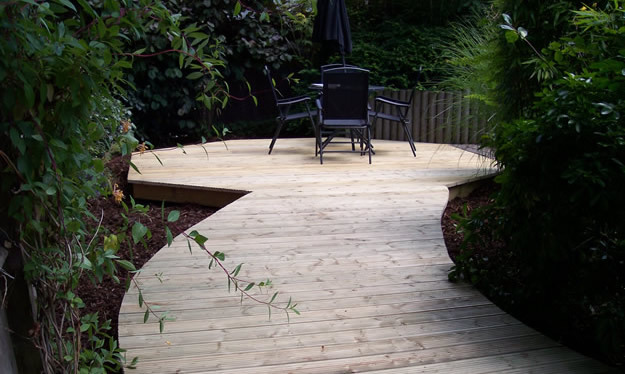 Something that blends in perfectly with the rest of your design. 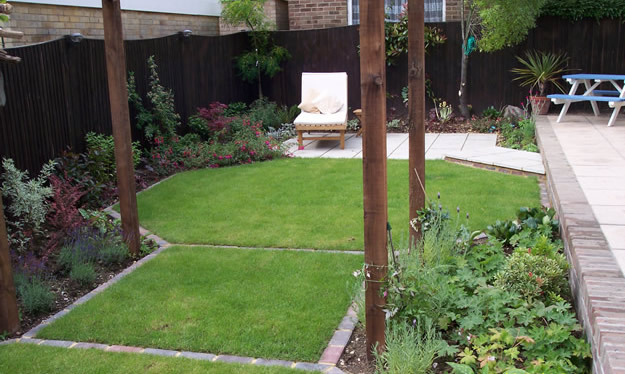 We’ll do all the hard work of creating proper foundations and we’ll even erect it for you. 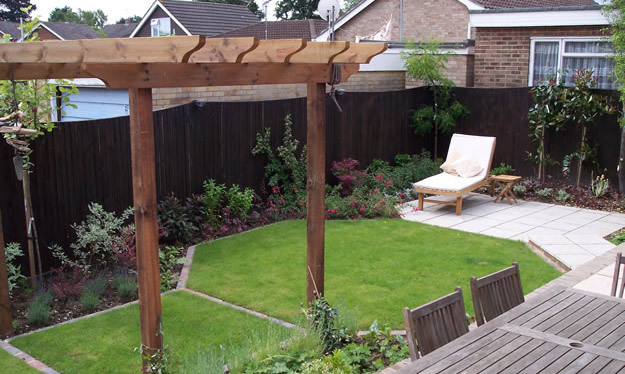 All you have to do is sit back and enjoy!